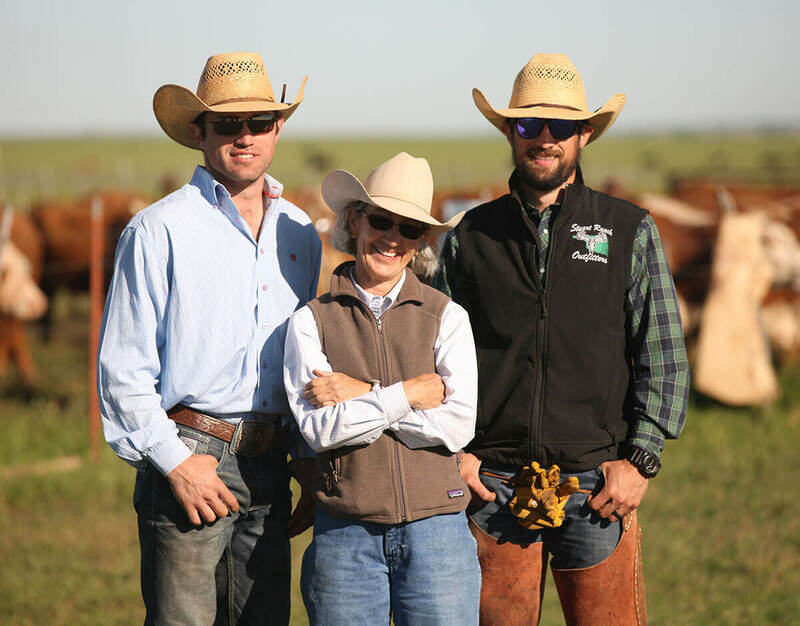 Terry Stuart Forst heads up the operation at Stuart Ranch along with her 2 sons, Clay Forst and Robert Forst. These are the sixth generation Stuarts, named after their ancestors. Robert is responsible for the day-to-day horse operation and also for training and showing the ranch horses. Clay is in charge of Stuart Ranch Outfitters, conducting guided hunts and overseeing the ranch’s diverse wildllife populations. Stuart Ranch, continues today, as the first ranch to be inducted into the Oklahoma Quarter Horse Hall of Fame, with Terry Stuart Forst being recognized as a woman who has excelled in her field while exemplifying the pioneer spirit of the American West. As the oldest ranch in the state of Oklahoma under continuous family ownership, we are proud and honored to carry on a great family legacy. 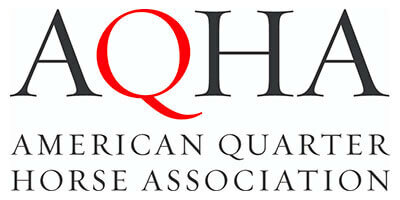 QHA Corporate Partner Pfizer is proud to support this prestigious award. 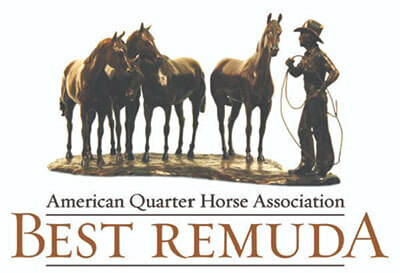 “Group of working horses bred for the ranch specifically to work and pen cattle.” To honor the contributions that ranch horses have made to the heritage of the American Quarter Horse, the American Quarter Horse Association and Pfizer Animal Health present to you the Best Remuda Award. 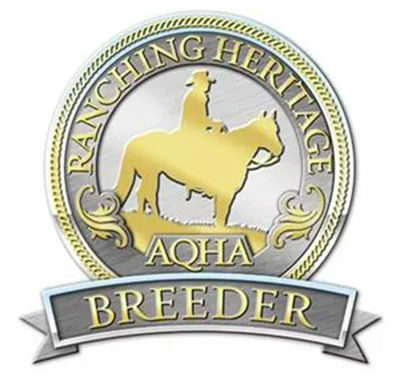 The award began in 1992 and has since recognized several outstanding ranches for their efforts in raising American Quarter Horses, an important tool of their trade. 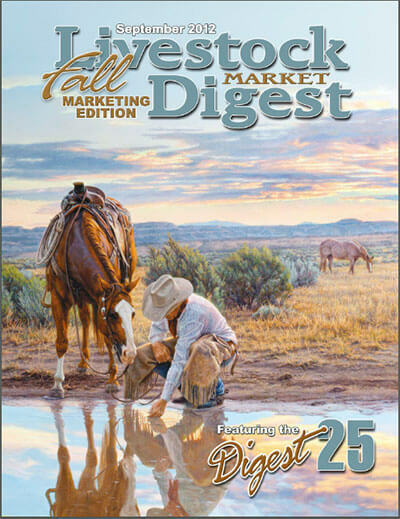 Despite the challenges of ranching over the past few decades including at least three catastrophic droughts, under Terry’s innovative and head-on management her family’s ranch has become a premier operation in ranching. The ranch includes cattle and a grazing management program that allows for weathering the tough times, but one of the nation’s most prominent and award winning Quarter Horse remudas, and thriving wildlife populations that have allowed the ranch to expand income to hunting. 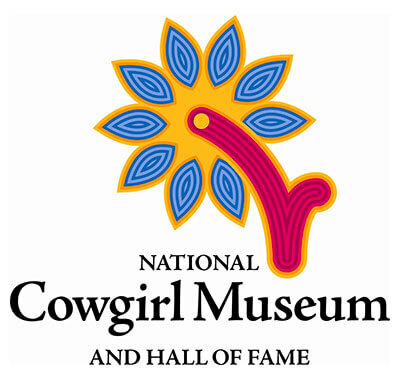 It would take pages to list all of the accomplishments Terry has achieved in her relatively short life, but some more recent highlights include induction into the National Cowgirl Hall of Fame and being named Oklahoma Cattleman of the Year, serving as the first woman president ever of the Oklahoma Cattlemen’s Association. Stuart Ranch was the firrt ranch inducted into the Oklahoma Quarter Horse Hall of Fame. Miss T Stuart was bred, foaled and lived her entire life on the Stuart Ranch in Waurika, Oklahoma, in a broodmare pasture, tending her babies. It was a quiet life, and she was one broodmare among many. It wasn’t until her babies and their offspring began showing that the dun mare’s true value became apparent. Bred exclusively to Son O Leo, a 1961 stallion by Leo and out of a Sugar Bars mare, Miss T Stuart produced 20 foals for the Stuart Ranch. Miss T Stuart died in 1991. Today, her name can be found in bloodlines of top performance stallions across the industry. Several of her granddaughters still produce foals for the Stuart Ranch, many of them the same dun color as she was. Miss T Stuart was inducted into the American Quarter Horse Hall of Fame in 2014. 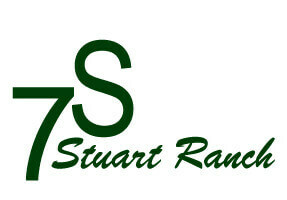 Terry Stuart Forst, a rancher and innovator, manages the oldest family ranch in Oklahoma – the 7S Stuart Ranch. Under her leadership, her family’s ranch has become one of the most profitable in the Southwest, one of the best North American quarter horse ranches in the nation and earned the AQHA Best Remuda Award in 1995.